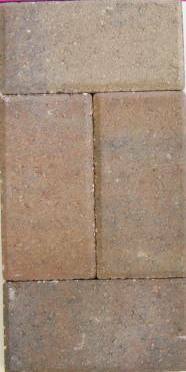 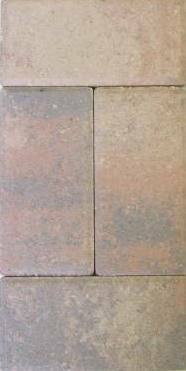 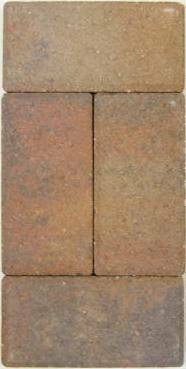 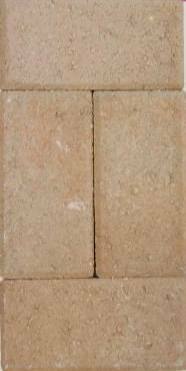 Brick Pavers offer a wide range of colors, patterns, and versatility not found in asphalt or concrete structures. 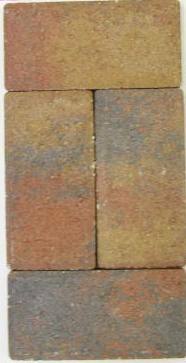 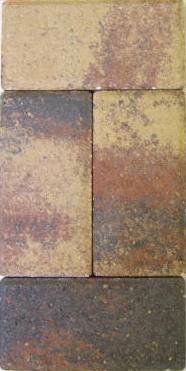 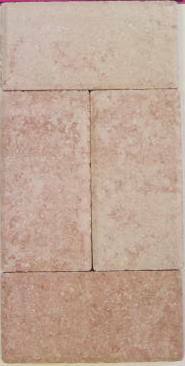 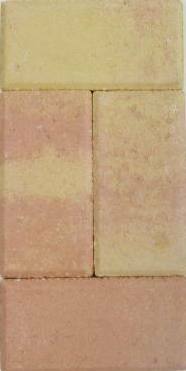 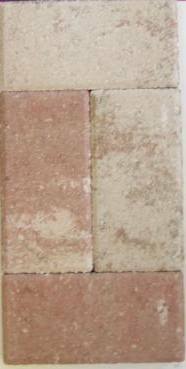 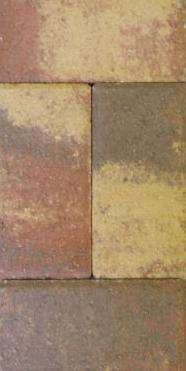 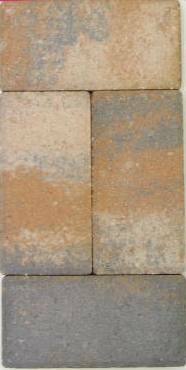 At the Islamorada Brick Company you can choose from over 300 colors. 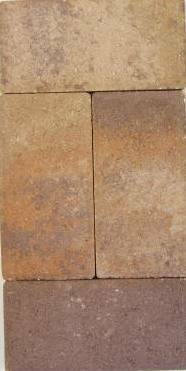 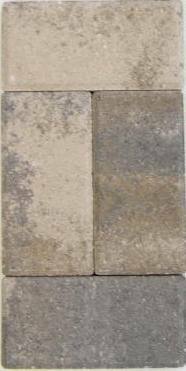 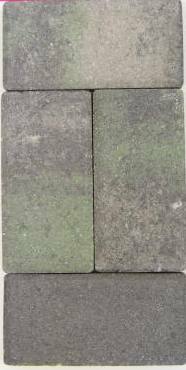 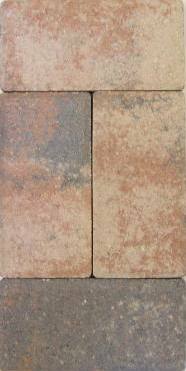 Our Paver Professionals will assist you with choosing the right color and pattern to best suit your needs.